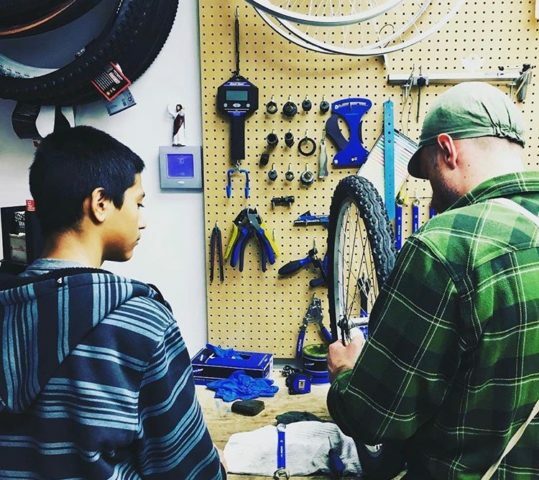 The Bike Union is dedicated to providing workforce and personal development to youth aging out of foster care and to strengthening our community as a whole. 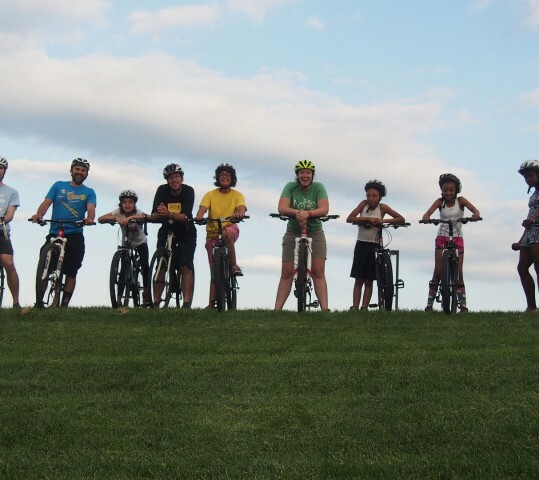 Let’s achieve positive social change together, one coffee cup and bike at a time. 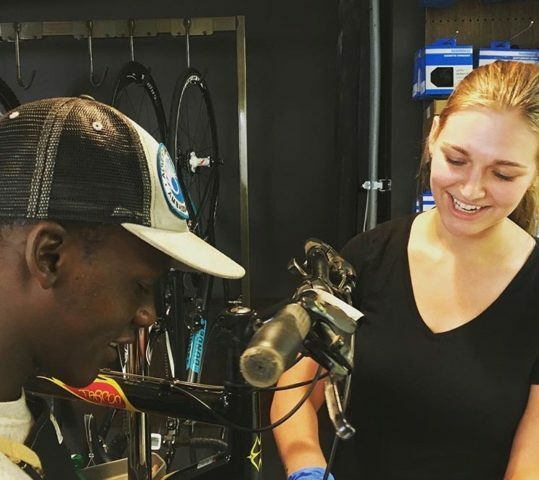 Social good takes many forms at The Bike Union. Learn about our Workforce Development Program and BUMP!